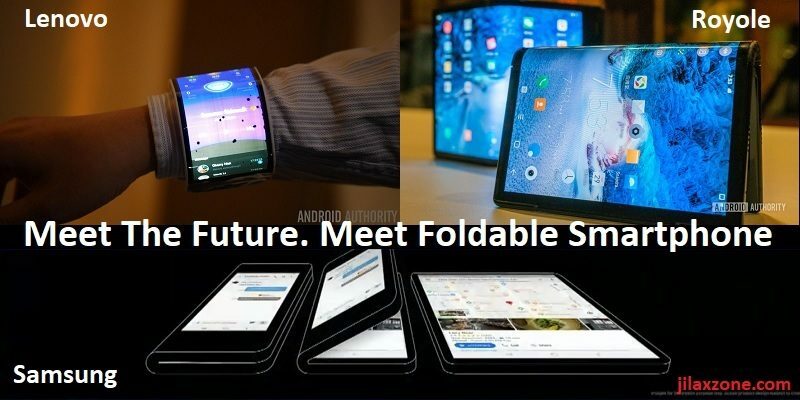 Meet the future: foldable phone with a foldable screen. How much is foldable phone price? And where to buy foldable phone?